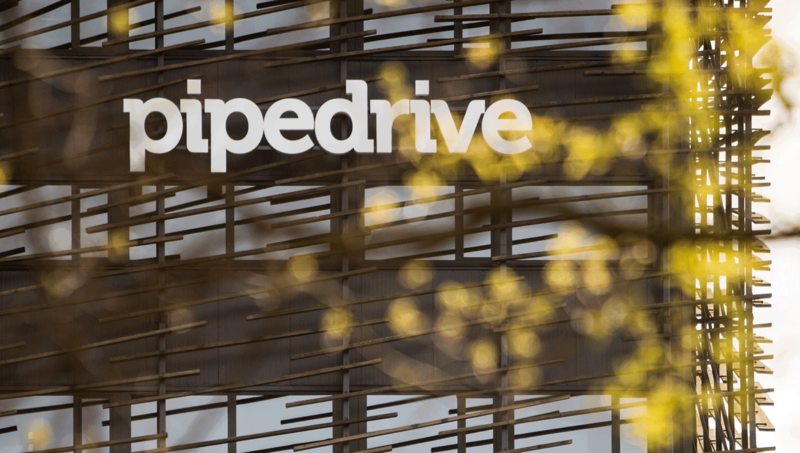 Welcome to Estonia, the birthplace of Pipedrive. Come join our team in Tallinn or Tartu! Pipedrive was founded in Estonia in 2010 and it has been our hub ever since. Pipedrive was started with five founders and has grown into a team of over 300 people between the Tallinn and Tartu offices. We have talented people here from all kinds of areas and departments. In our Tallinn office, you will find an international group working in support, marketing, infrastructure, sales and G&A. Engineering and product management teams are located both in Tallinn and Tartu. Pipedrivers have built their careers here as they enjoy the people they work with and get to learn from. In addition, they see that Pipedrive offers them a uniquely challenging job that they enjoy. We’re happy that our own employees have voted Pipedrive the Best Employer in Estonia for several years running. Not only do we work hard, but we certainly know how to play hard as well! Of the many parties and events happening throughout the year, our team’s favorite is Summer Garage, when our Tallinn and Tartu offices gather to enjoy time together. Tallinn was the first ever place for us to open an office for our growing team, but our friends in the Tartu office aren’t forgotten. All events that happen in one office, like parties, are also organized in the other to keep the teams united. Pipedrivers are always fueled with the best! Whenever someone has a work anniversary, birthday, became a parent or is just feeling great, we all come together and share a bite of kringle to celebrate. Our team is very diverse with people from over 30 different countries, all with various hobbies. If you love good book recommendations, martial arts or playing football, you will find great colleagues to do it with. It’s much more than just a job here! If you want to be close to nature, but can’t live without a good high-speed internet connection, Estonia is the country for you. Capital Tallinn is home to a thriving startup scene just outside its medieval city walls, while university town Tartu has an artistic, bohemian vibe. Both offer a low cost of living and high quality of life. Working at Pipedrive is like working at a Michelin restaurant – you’ve got the best ingredients, environment and people to create something amazing. Might not always be easy, but the experience is definitely worth it. Pipedrive is the best place to discover your limits. Success depends only on you yourself. And you will get all the support you need along the way. Recruitment of international information and communication technology specialists supported by Enterprise Estonia’s foreign recruitment grant.